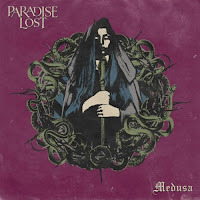 ThunderGod Zine: Paradise Lost libera vídeo oficial de "Blood & Chaos"
Paradise Lost libera vídeo oficial de "Blood & Chaos"
As gravações aconteceram no Orgone Studios em Woburn, Inglaterra. O vídeo oficial da faixa "Blood & Chaos" pode ser conferido mais abaixo. 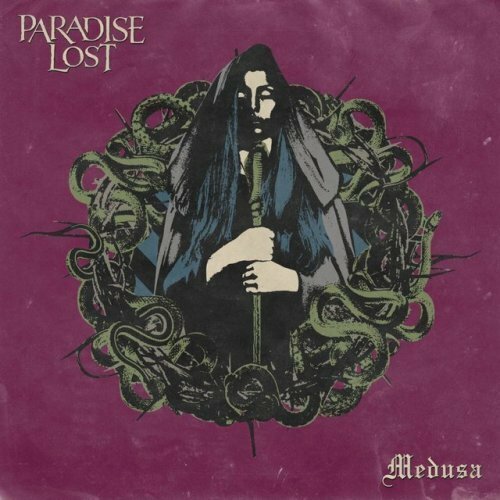 Tracklist do álbum "Medusa": "Fearless Sky" (8:30), "Gods Of Ancient" (5:50), "From The Gallows" (3:42), "The Longest Winter" (4:31), "Medusa" (6:20), "No Passage For The Dead" (4:16), "Blood & Chaos" (3:51) e "Until The Grave" (5:41). Bonus tracks: "Frozen Illusion" (5:45), "Shrines" (3:59) e "Symbolic Virtue" (4:38). Paradise Lost: Nick Holmes (Vocal), Greg Mackintosh (Guitarra Solo) Aaron Aedy (Guitarra Base), Steve Edmondson (Baixo) e Waltteri Väyrynen (Bateria).